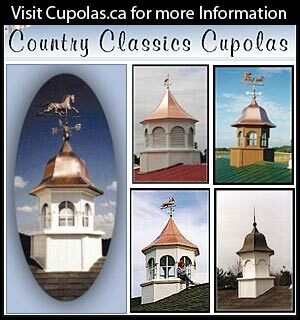 Cupolas for barns or horse barn can add to both the beauty and the ventilation for your horse barn! 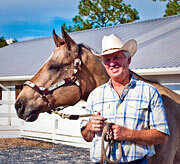 Horse Barn Cupolas are not expensive and are an attractive and welcome feature to any barn. This section will list companies that sell Cupolas to horse barn owners.